Dan Frommer is arguing in The Huffington Post that the present state of mobile payments is a “mess.” It is easy to see where he’s coming from and I am in complete agreement with some of the points he’s making. After all, I have meted out quite a bit of criticism in the direction of several of the m-payments proponents Frommer has mentioned in his piece. Yet, I don’t share his conclusion. 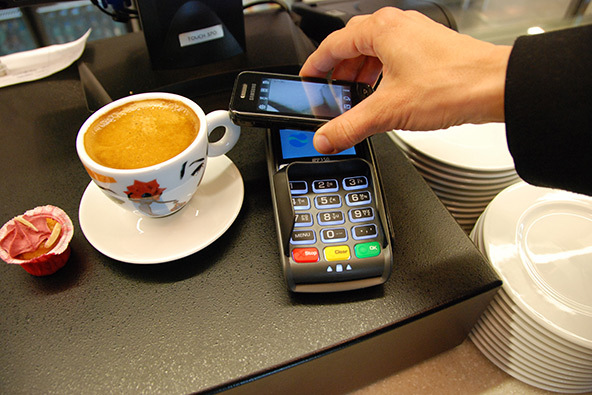 The mobile payments industry is made up of several major sub-categories, some of which have sub-sections of their own. The reason why the current state of affairs may look messy to some observers mostly reflects the fact that all of these market segments are now simultaneously being invented and many of the participants have their own ideas on how this should be done. 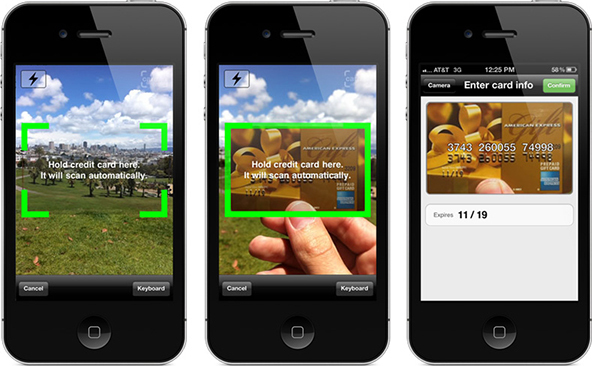 Let’s take a closer look at the two of the most headline-grabbing mobile payments technologies. 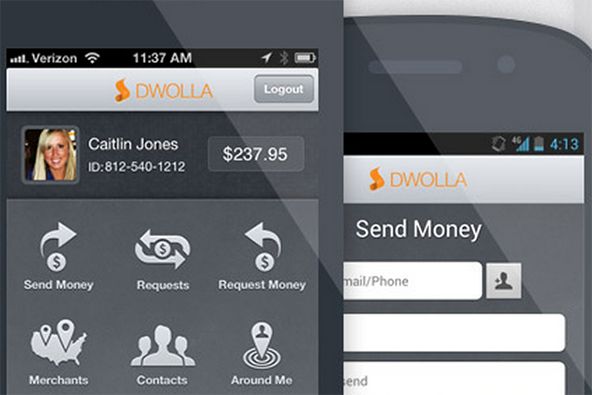 Frommer lists several of the biggest mobile wallet projects currently under way: Serve, Isis and Google Wallet. He does not elaborate on his criticism, other than pointing out that “You will need to be a Verizon and Serve customer to participate” in the newly announced AmEx / Verizon service I wrote about rather disapprovingly yesterday. Well, just to be fair to the carriers, you would always have to be their customer if you wanted to use one of their mobile wallet services. There is just no way around that. 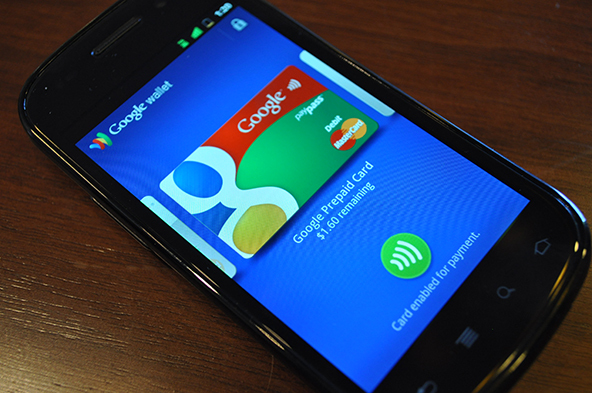 The same is true of Google: you wouldn’t be able to use Google Wallet, unless your phone was powered by Android. Moreover, I have absolutely nothing against having multiple m-wallet options to choose from. On the contrary, I welcome the competition, which is the best way we know to bring service quality up and costs down. The issue, rather, is that, with the exception of Isis, all major m-wallet projects I know of restrict consumers to using a very limited number of payment options. 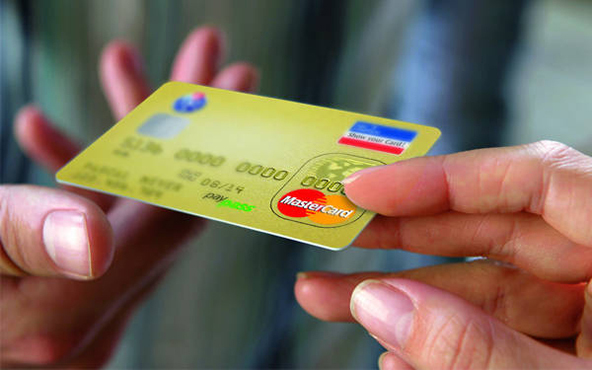 In the case of Google Wallet, the option is a Citi-issued MasterCard and Serve only allows you to make payments with an American Express card. 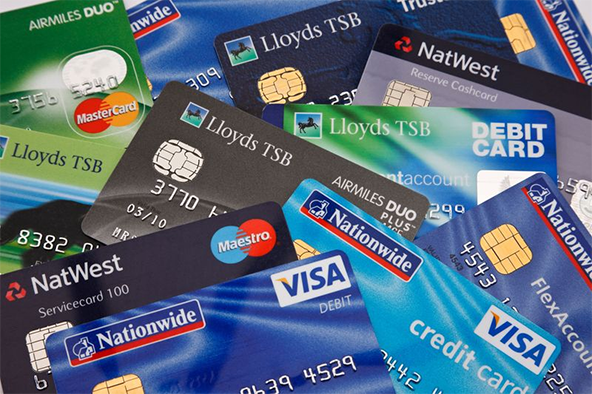 On the other hand, what Isis was forced to do was to open its wallet to all major card brands, which is as consumer-friendly as they, however reluctantly, could’ve done it. Eventually the Isis model will prevail, simply because users will demand it. 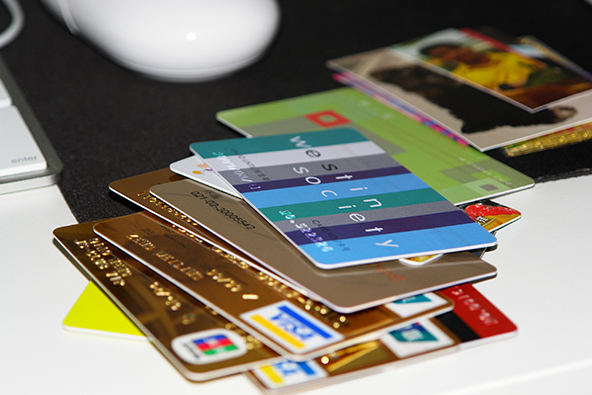 There is a reason why we have more than one payment card in our physical wallet and if its mobile counterpart is to ever fully replace it, it would have to offer the same functionality. 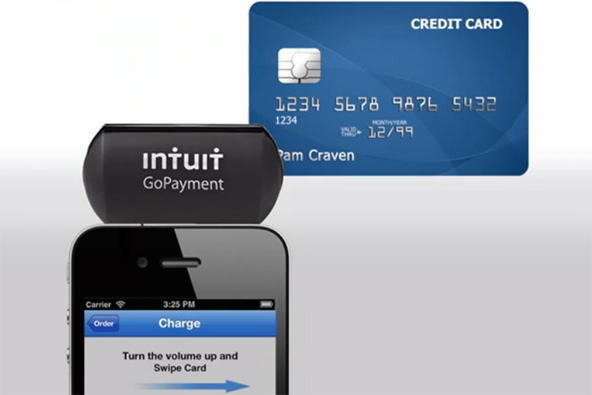 Square, on the other hand, enables users to accept all major U.S. payment card brands using only one’s phone. This is an entirely different m-payments sub-category, which is likely to be viewed as a totally separate industry from the mobile wallet one in the not-too-distant future. When you consider it on its own merits, the service provided by Square and its direct competitors is quite straightforward. 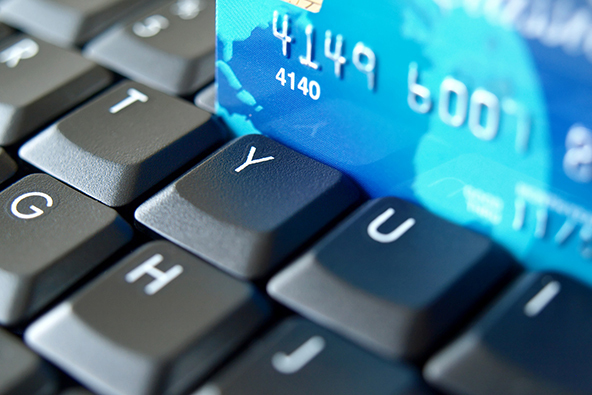 They enable users to accept credit and debit cards through their phones. Simple as that. In fact, Square has gone a step further by becoming the first U.S. company to allow consumers, as opposed to businesses, to accept credit cards directly. 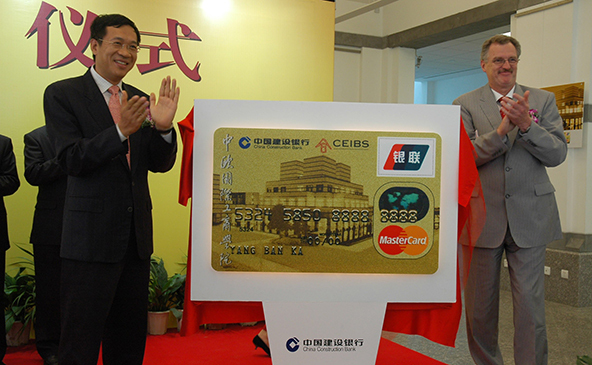 If you know anything about the payment card industry, you would appreciate this achievement. So I think that what’s currently going on in the mobile payments world is neither messy nor insane. Consumers are being given plenty of options and there is an incredible amount of information available to help you make the right choice. 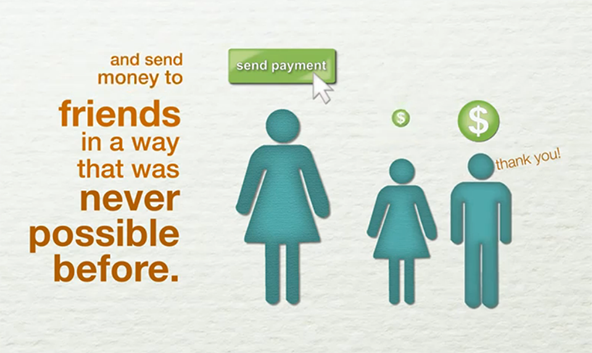 Moreover, as some of the high-profile mobile payments projects have not even gone live yet, consumers get to influence their pre-natal development. That’s unprecedented and is exactly how I would’ve wanted a new industry to be born. 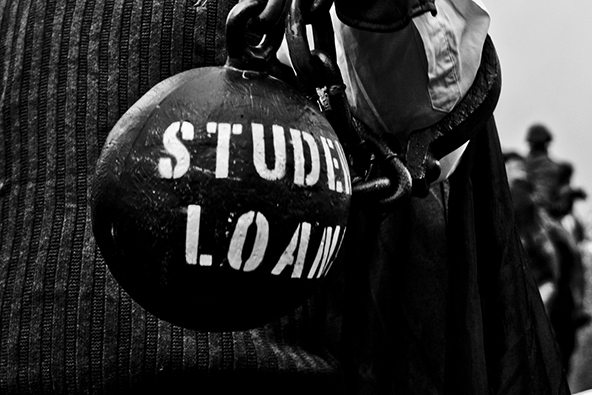 Student Debt: Who Has It and Who’s Worried about It?